Growing up in rural Jamaica, was challenging to a young Christopher Nembhard, but he strongly believes that the struggles he has experienced, and the challenges he has observed his humble mother overcome, is the foundation that has led to who is he is today as an artiste and individual. The last child to his parents, Nembhard, whose stage name is ‘Jah Innocent’, credits his resilience to his mother, Pamela Johnson. Born in Elliston District, Manchester, Jah Innocent's life, like that of many other aspiring youths in Elliston, wasn't the smoothest for his family. He watched helplessly as his mother struggled with his four siblings, to afford them a better life. Despite the struggles, including being absent from school some days to assist his mother to get her produce to the market where she sold for many years, Jah Innocent found time for his creative endeavors including dancing, sometimes to the amusement of residents of the community who would gather to watch him and his friends perform at a popular shop in the area. He developed a true and genuine love for reggae music, more so inflamed by his close association with his cousin, Jah Mason. So much so that he got deeply involved and evolved into penning his and voicing his own lyrics. 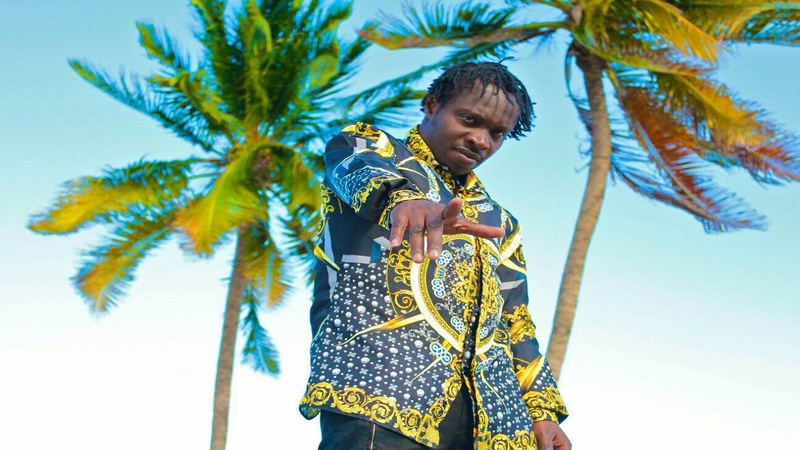 Inspired too by artistes such as Bounty Killer and Sizzla, he decided to take his musical career seriously, and in 2010 entered the Magnum King & Queens Competition. Despite not being successful in that attempt to break into the industry, he remained undaunted, and continued to showcase his talent at every possible opportunity he found. 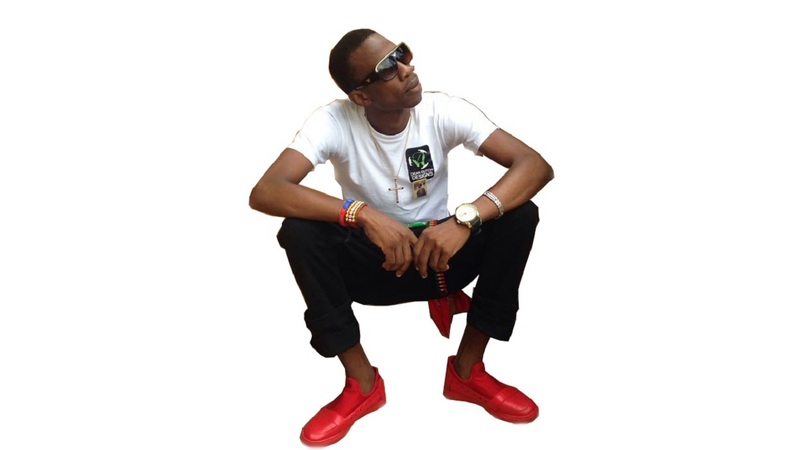 Jah Innocent later met up with his school mate, Ryan Blaze, who was a producer with the label 3R Production, and recorded songs such as 'Terrible', 'Baby Don't Go Now', 'Life Nice' and 'Mama You're The Sweetest'. With the help of his new publicist, Stephanie Elliott of Compass Communication, Jah Innocent has seen his songs, especially 'Mama You’re The Sweetest', receive a creditable amount of airplay on FM radio, which has helped to create a buzz around his name. The young artiste said, “I will always write and sing about what I have experienced, what I see and how I feel towards things happening in the world today." 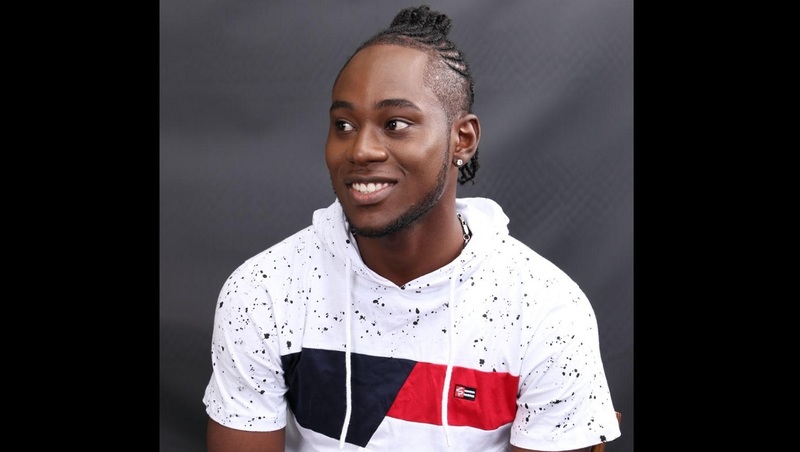 Currently a citizen of the United States, he works feverishly to perfect his craft, and is aiming to position himself as one of the top talents to emerge out of Jamaica! “I want when people speak of me, they speak of the struggle and eventually the emergence of a top reggae artist who will represent the black, green and gold, across the globe in a positive and uplifting way," he said.